For fire detection and further alarm and monitoring systems aboard, we trust in Marinelec and Autronica. We provide entire systems as well as components and spare parts and support your project planning and installation. Marinelec is a French manufacturer of monitoring and alarm systems for ships. The portfolio covers i.a. 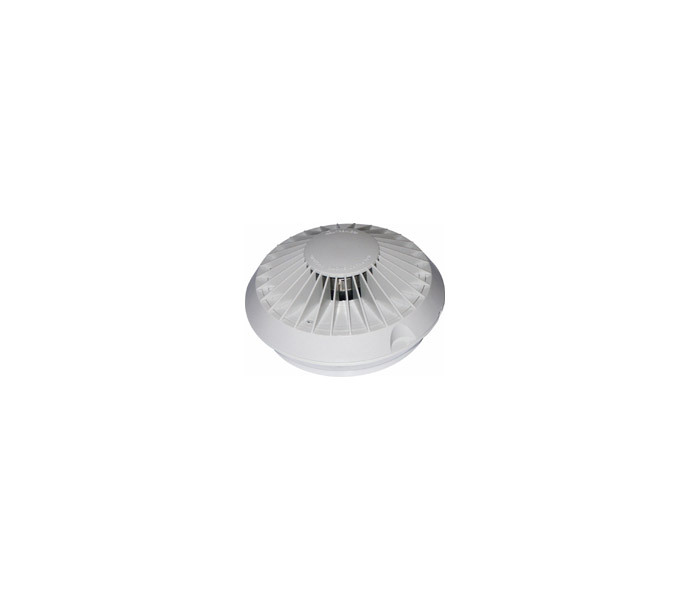 fire detection, bilge alarm, energy management and Bridge Navigation Watch Alarm System (BNWAS). Marinelec products are used in commercial and naval vessels, in passenger ships and yachts, by fishers as well as in offshore vessels. 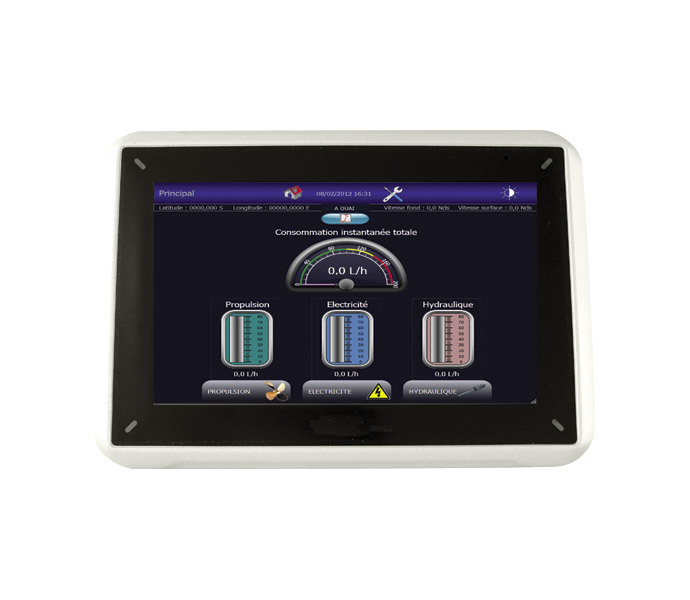 The Marinelec DI09 is a compact and compelling fire detection panel that is installed swiftly and operated easily. 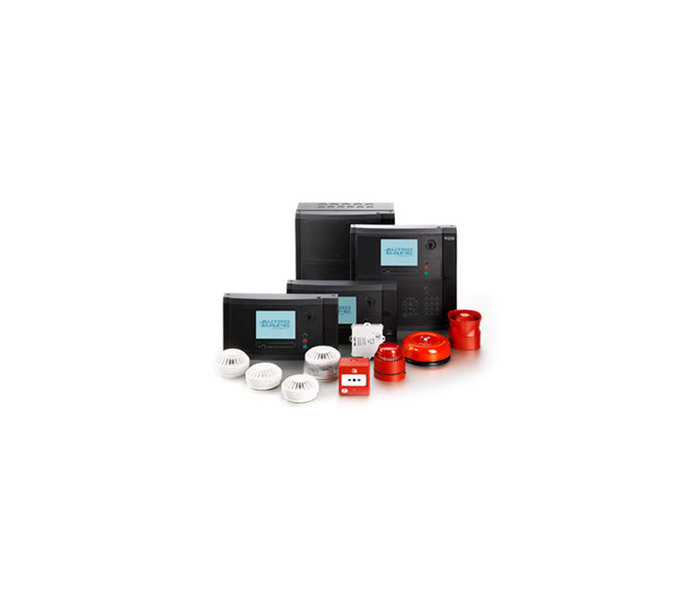 It supports 4 zones with up to 10 non-addressable detectors each (i.e. up to 40 in total). 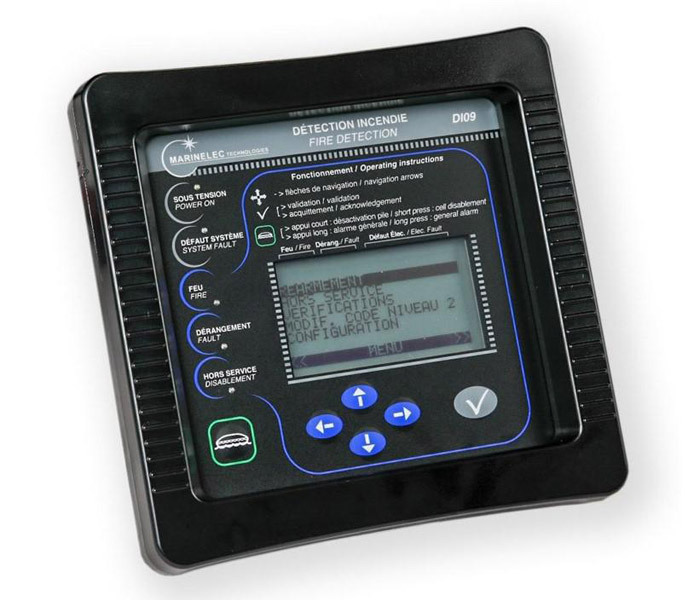 The safety device is approved by Bureau Veritas providing automatic and manual distribution of the “general alarm” and “abandon ship” signals. It complies with the International Maritime Organisation’s standard sequences (Wheelmark/MED approval). DI09 is a highly compelling solution for smaller vessels, being fully approved (MED) at highly competitive pricing. Since the system works with common Apollo detectors, maintenance expensive are limited as well. and up to 8 panels being connected, i.e. up to 2016 detectors in total. Please refer to the downloadble product datasheet below for further information on this system’s great functionality. Phoenix V2 complies with the International Maritime Organisation’s standard sequences (Wheelmark/MED approval). 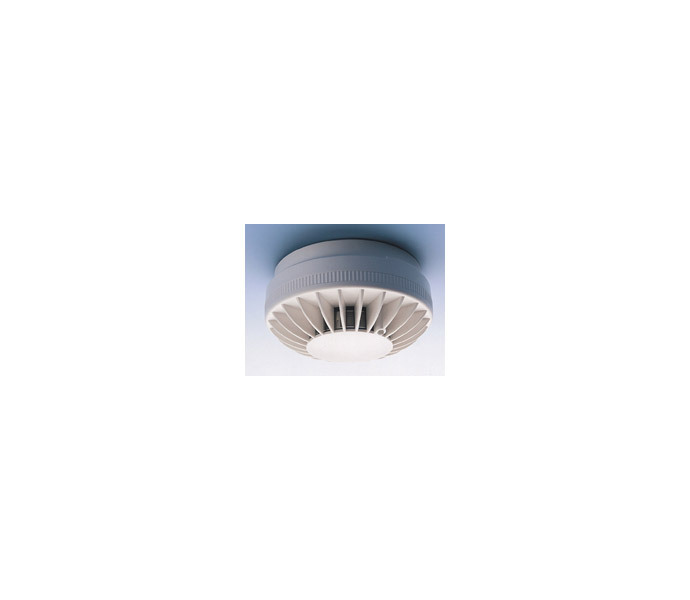 It is a highly functional fire detection system at very reasonable cost. Since the system works with common Apollo detectors, maintenance expensive are limited as well. 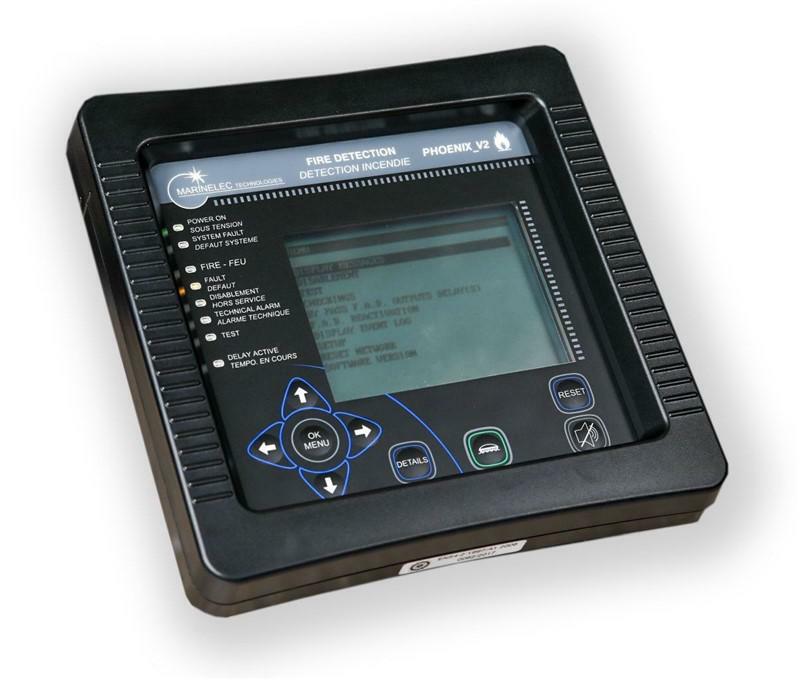 The Norwegian manufacturer Autronica is one of the pioneers in fire and gas detection. By now, Autronica is part of the US conglomerate United Technologies Corp. (UTC). 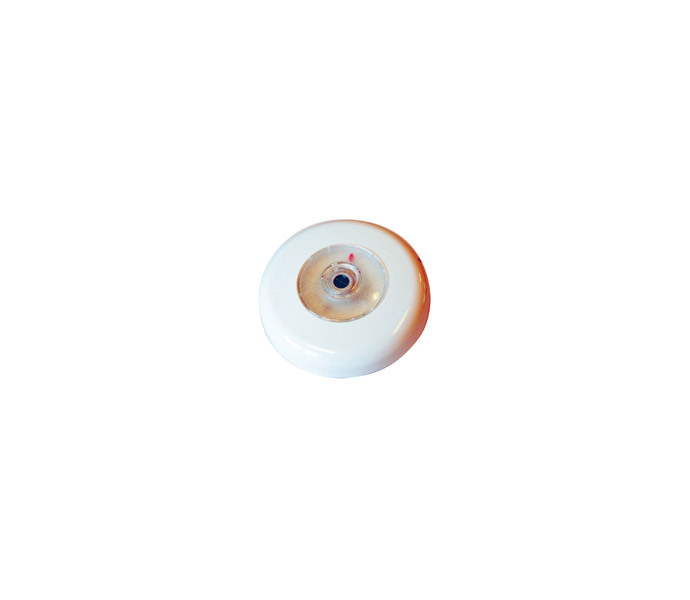 For the broad portfolio of Autronica systems we provide components and spare parts.